According to a recent government filing obtained by Reuters, U.S. regulators are delaying a ruling on low-speed sound alert requirements for electric and hybrid cars until at least mid-March 2016. During the conference call to discuss the company’s third quarter financial results, Tesla CEO Elon Musk commented on the recent release of the Autopilot and the ways Model S owners are using it. 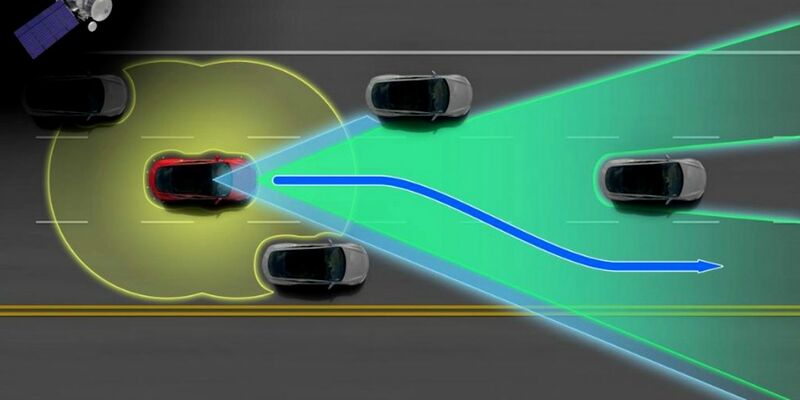 Musk said that the company was aware of many accidents that were prevented by Autopilot, and not aware of any caused by it. The rules regulating the use of Tesla’s Autopilot are often vague or even non-existent depending on the jurisdiction, but the California DMV is working to change that. The organization is due to release a draft of consumer rules for the use of autonomous features in vehicles.